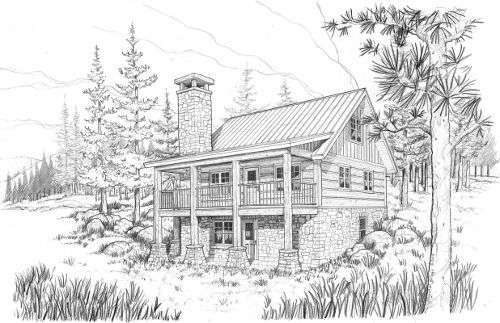 The Blue Ridge is a classic log and timber home. 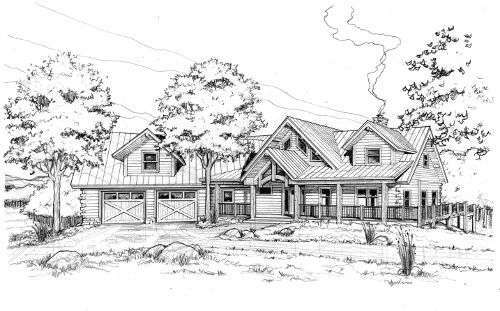 This Adirondack style home provides ample entertaining space and central living located on the main floor. Designed to take advantage of sweeping views, an expansive rear deck offers additional entertaining space. Using both our concrete EverLog and EverLog Timbers is designed to be durable and long lasting. 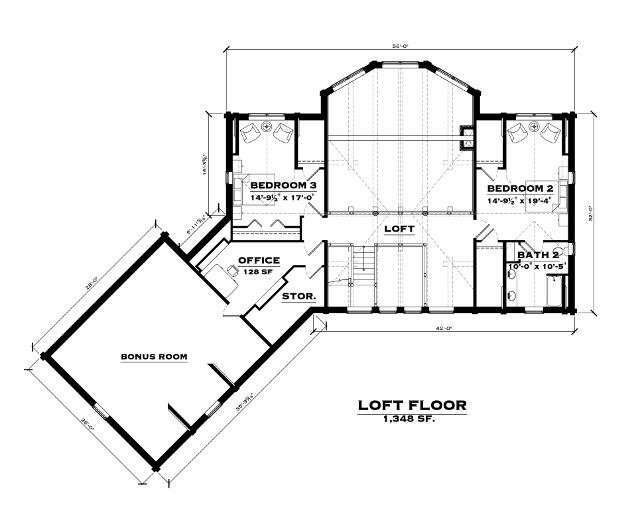 Main Floor = 2,060 sq. 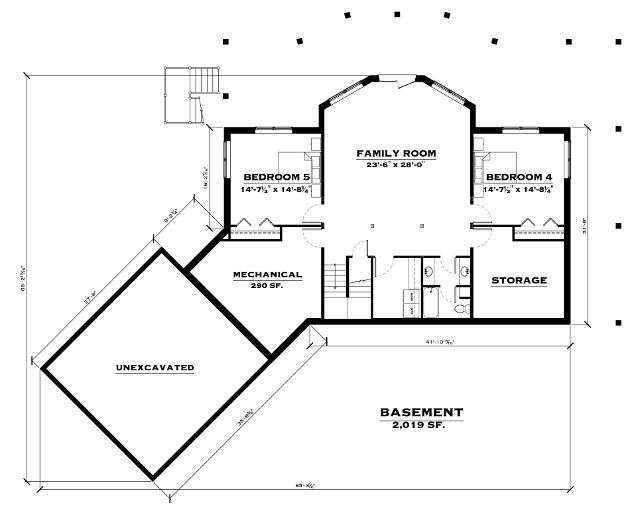 ft.
Upper Floor = 1,348 sq. 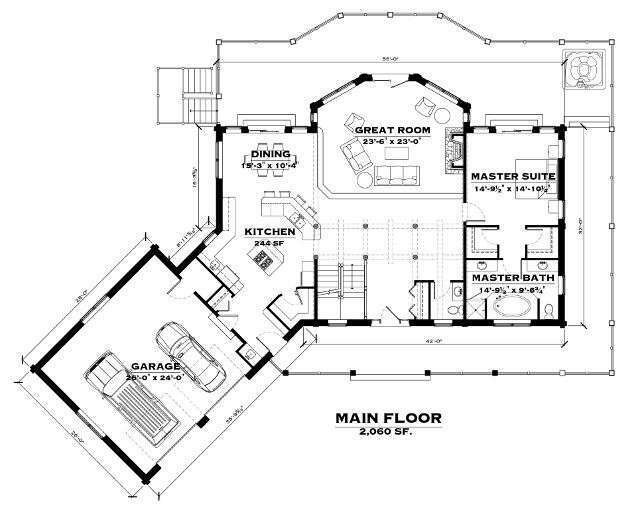 ft.
Lower Floor = 2,019 sq. ft.
Total = 5,427 sq. ft.
Garage = 698 sq. ft. 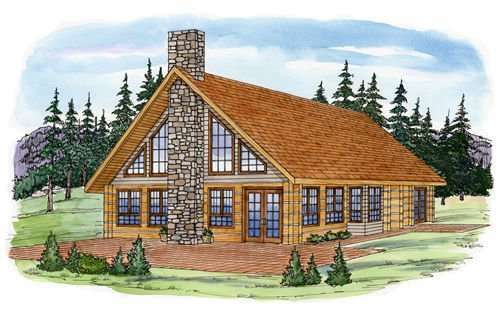 The Telluride<br />2,941 SQ. FT. 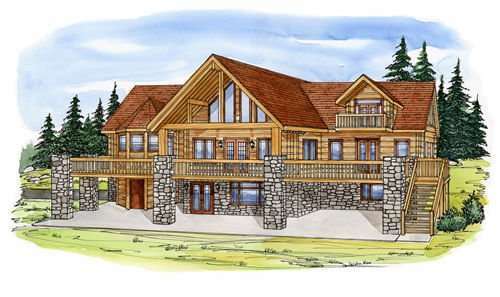 The Tamarack<br />2,840 SQ. FT. The Lookout<br />1,746 SQ. FT. The Clark Fork<br />5,507 SQ. FT.